I really thought my fairy party days were behind me. After all my daughter is ten, and most ten-year-old girls have left fairies and wing-wearing far behind. But driving along in the car last week, my tall gorgeous tween said to me, "Mum remember how we sometimes do those garden parties in the school holidays? It would be so cool to have a fairy party with my friends these holidays. Like when we were little, for a laugh. It would be so CUTE!" And then came the brainwave. She said, "We could invite some little girls! Like J! Oh my gosh, that would be so cute! Me and my friends could be the big fairies..." And off she went imagining and envisioning a nostalgic fairy party, starring her. 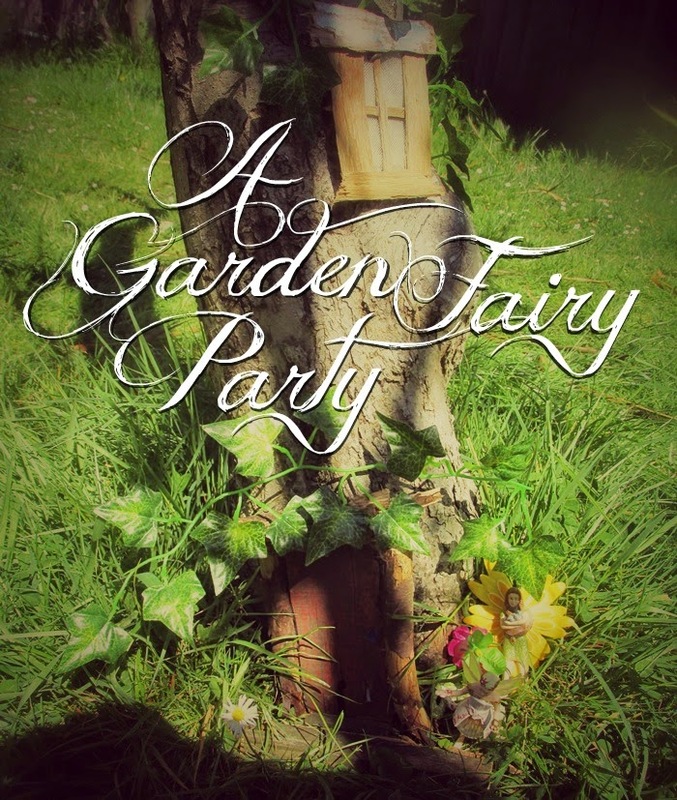 I couldn't not do it; I've always wanted to do a fairy party in our garden, after all (her birthday is in Winter, so her little girl fairy birthday was indoors). So we sent out a text to some friends with daughters, big and little. 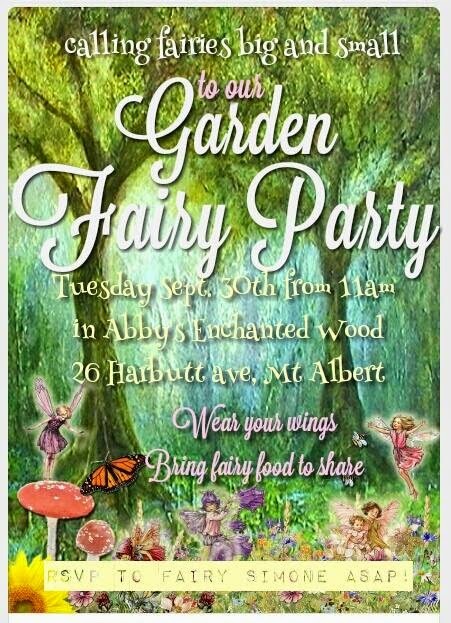 "Come to our garden fairy party - wear your wings!" And hoped like heck for good weather. For me most of the fun is in the planning and the prep. I'm not so keen on running the actual party - but that's fine because "Fairy Fab" was running the show with help from her pals. 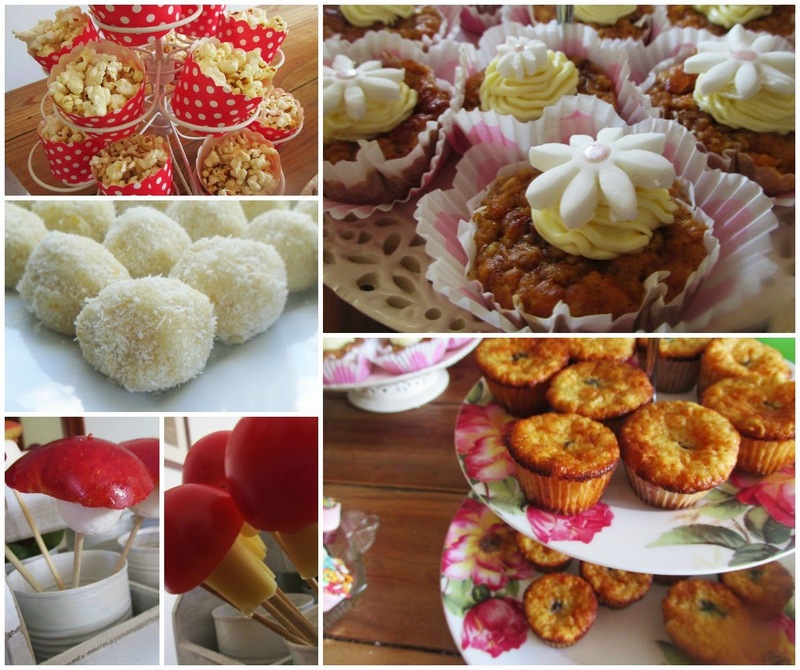 I planned a healthy *mostly* sugar free menu (fairies are very healthy eaters you know!) and together Miss fab and I planned and shopped and made stuff. 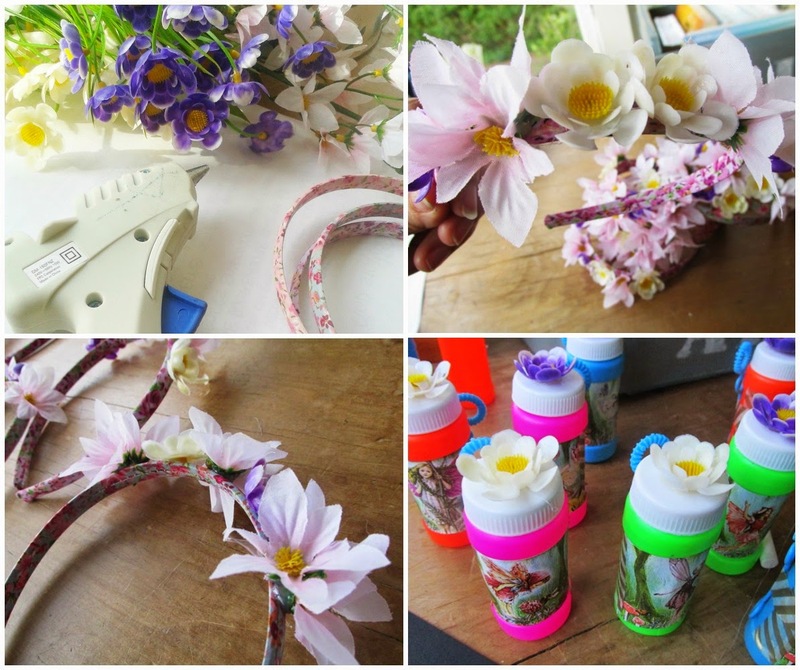 We hot glued flower headbands, baked up a storm and decorated bubble-bottles. I even made her a "long" fairy skirt from fabric I had stashed from previous parties. All our old faves came into play - the fairy printables and toadstool mats I made for her 4th birthday. I must be completely mad, but this is my idea of fun. 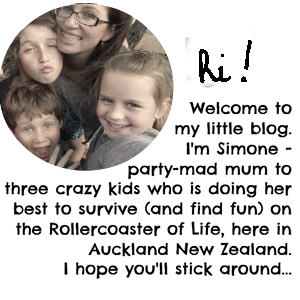 The chance to hang out with friends, while getting my kids to be creative. I figured out I could spend money on taking my kids to the movies or use that money to throw a party that we will all remember for a long time. 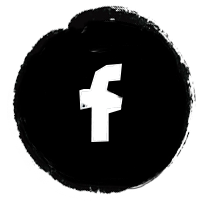 You know - make memories? 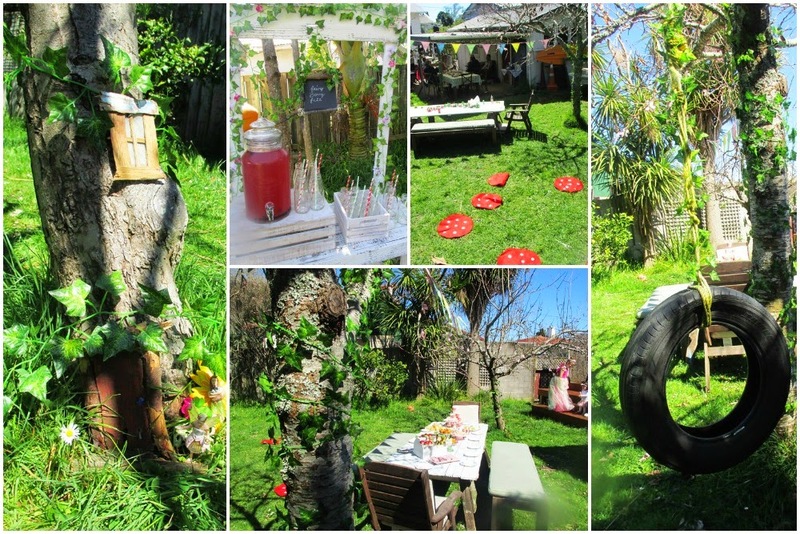 The day dawned bright and sunny, a perfect spring day to hold a garden fairy party. I did my usual headless chicken routine as I rushed to do all the things that can only be done on the day. 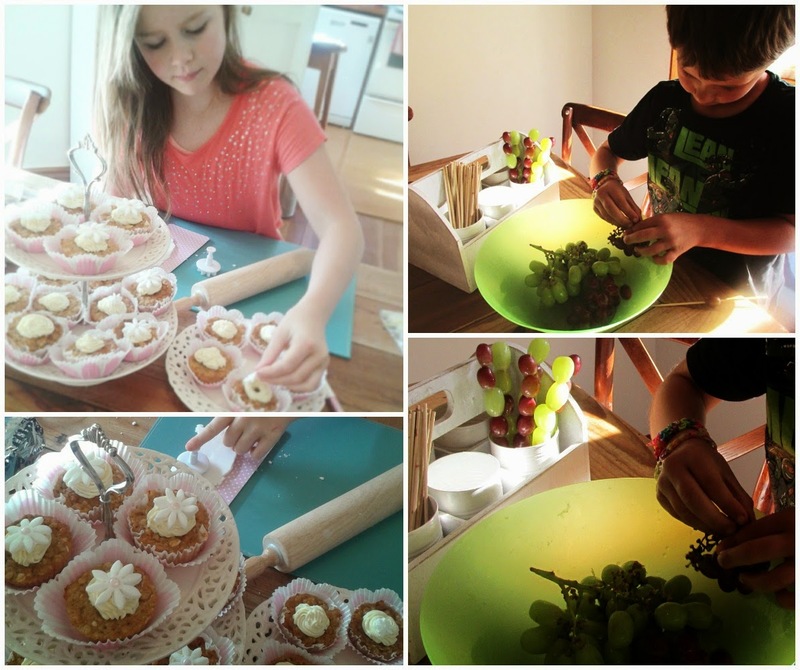 The kids were enlisted to lug furniture, sweep concrete, thread grapes onto skewers and make daisy cupcake toppers. The guests arrived at 11am, a bunch of fairies big and little. Fairy Fab was in her element. 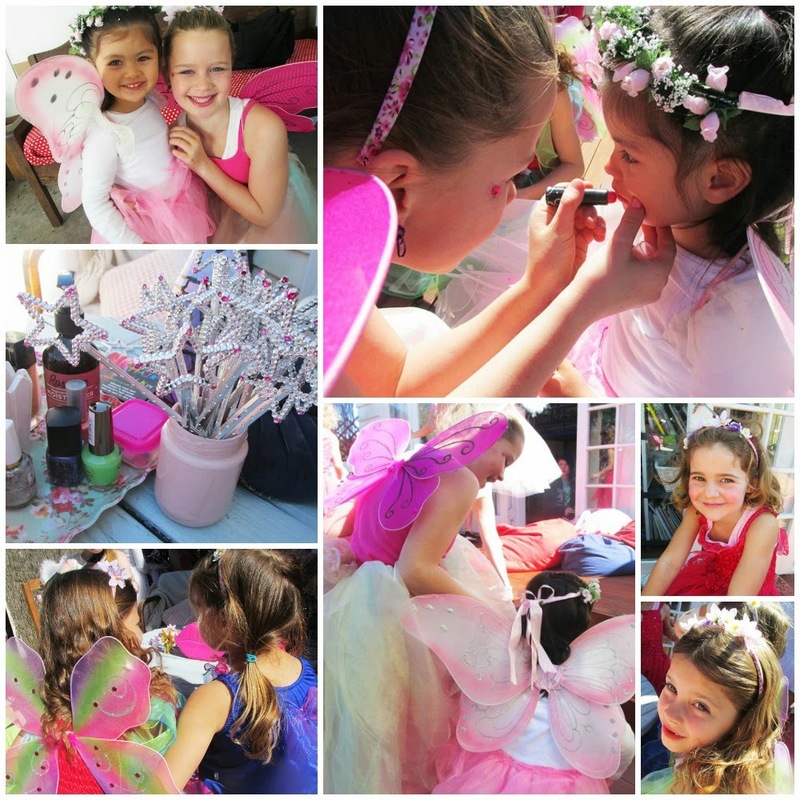 She SHONE in her homemade fairy dress, the perfect party fairy, doing fairy makeup and running fairy games. The big girls were in their element, being big fairies. the little girls were in their element too, getting fussed over with makeup and sparkles. I hunted in the garden for old slivers and sticks of wood and broken bits of fence, and turned this garden rubbish into a little window and door using my trusty hot glue gun. I was rather pleased with the result, I have to say! (The window effect is doubled over sparkly mesh fabric). PUNCH BASE: 2 cups of boiling water, 4 green tea teabags, zest and juice of one lemon, a cup of frozen berries, two tablespoons of runny honey. Steep overnight. The next day pour into drink dispenser and add 1 litre of fruit juice (e.g. Apple & Pear or Strawberry & Kiwifruit) and 3 litres of chilled soda water. So fizzy and delicious - and refined sugar free. (NOTE TO SELF: Never put berries in the drink dispenser. They clog it up and force you to ladle out the fairy fizz with a scoop! Gah). I really wanted to challenge myself to come up with a party menu low on sugar and high in goodness, without losing the pretty factor. I think we pulled it off - and that Fairy Berry Fizz (and those raw lemon truffles) were to die for. Miss Fab and her friends ran the Fairy games: Musical toadstools, a Fairy Treasure hunt, Butterfly-Butterfly-Fairy (like duck-duck-goose) and others. 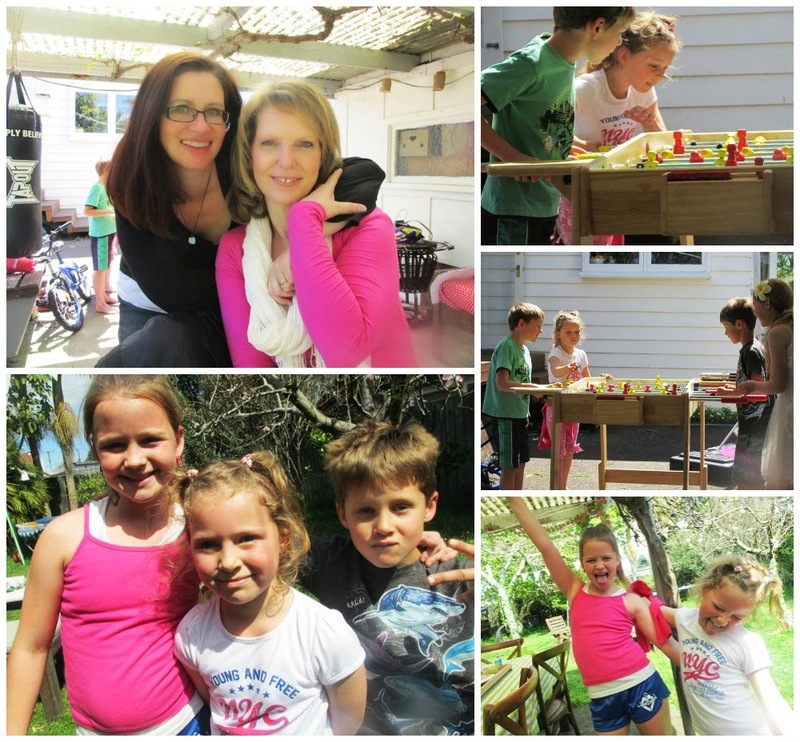 While the big fairies ran the party, the mums had coffee and enjoyed the spectacle. It was too cute. Too delicious, too adorable. It was just a little bit magical, I reckon. I think we succeeded in making a few memories yesterday. 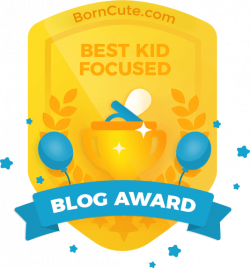 It was totally worth all the effort. But now Scrag is asking me for a Star Wars day with his friends. Oh dear - I think I've started something. FLOWER HEADBANDS: 3-packs of $2 shop headbands, with little fake flowers hot-glued on. I bought three $2 bunches of small fake flowers and me and Miss Fab had fun together making a bunch of flower headbands for the fairy guests to take home. Cost = approx $1 each; made 12. FAIRY BUBBLES (for treasure hunt); print two copies of my flower fairy printables. Trim one set of labels and attach to mini bottles of bubbles (I used washi tape to attach). Hot glue leftover flowers from headbands to the lid. (Bubbles sold in packs of four at the $2 shop; cost per child = .50c each). Trim the second sheet of flower fairy cards and hide them around the garden. 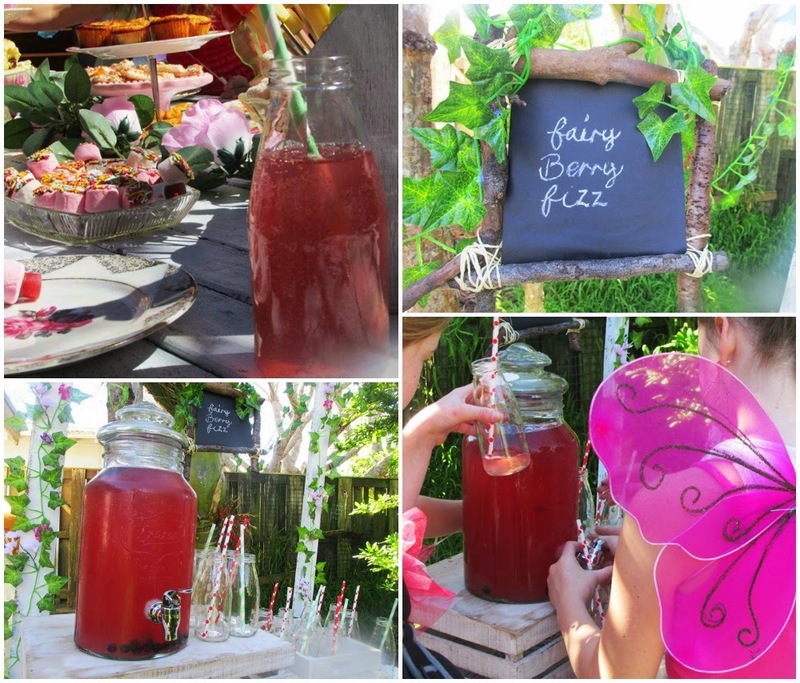 Announce a "fairy hunt"; fairies receive the matching bottle of bubbles as their prize - then have fun blowing bubbles. 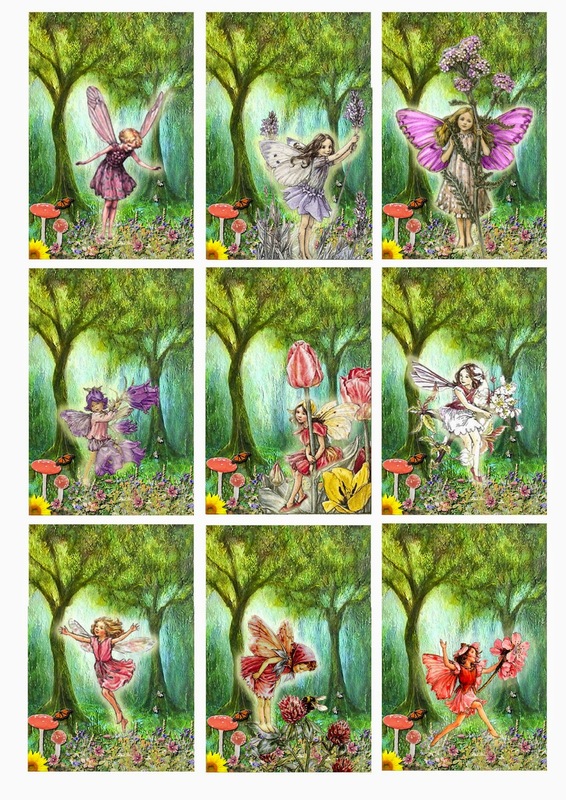 FREE FLOWER FAIRY CARDS PRINABLE: To use, right click the graphic image (left) and save to your computer. Print out in colour on an A4 sheet, trim and use.